The duties of the Building Inspector are to facilitate the appropriate permits for building and housing within the City of Le Center and to enforce and administer the State of Minnesota Building Codes. The purpose of the State Building Code is to establish minimum requirements to safeguard the public health, safety, and general welfare through structural strength, means of egress facilities, stability, sanitation, adequate light and ventilation, energy conservation, and safety to life and property from fire and other hazards attributed to the building environment and to provide safety to fire fighters and emergency responders during emergency operations. 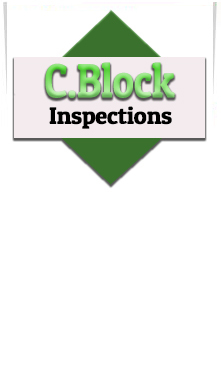 All City Building Inspection services are performed by Corey Block with C.Block Inspections.